Today we have a project from our event coordinator Miranda. Every year she participates in an ornament swap, where she and her friends get together and exchange ornaments. They can be bought or handmade, but this year Miranda decided to step up her game and build some awesome glowing ornaments. 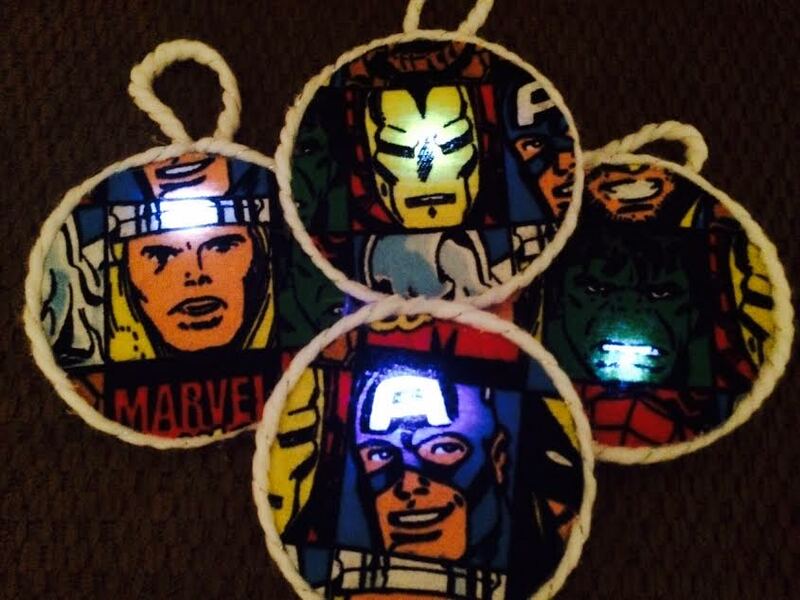 These make a great last minute Christmas gift or work wonders if you want to add a final geeky touch to your tree. Cheers!